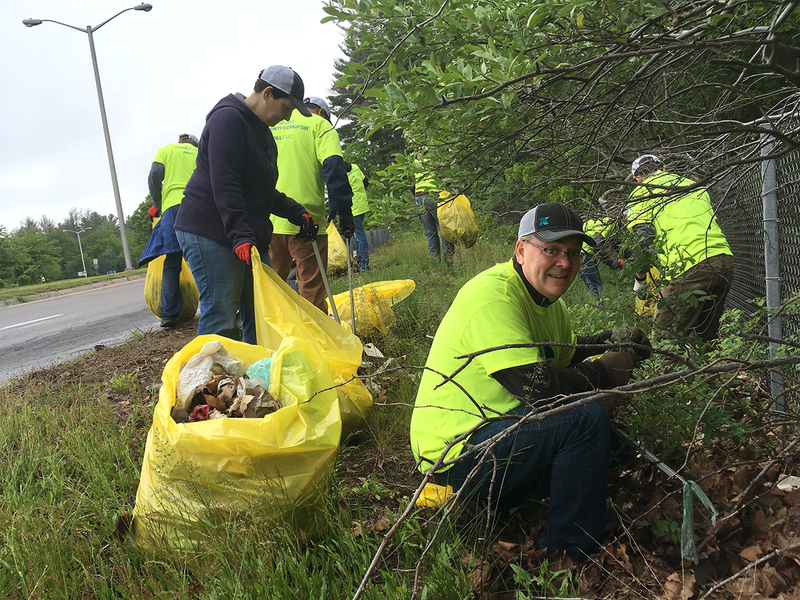 Litter Prevention & Cleanup: Understand who and what is causing litter and organize volunteer and government resources to clean it up and prevent future littering behavior. ​​​​​​Waste Reduction & Recycling: Reduce reliance on single-use plastic and promote effective recycling programs to reduce the volume of trash that ends up in landfills, incinerators, or as litter. 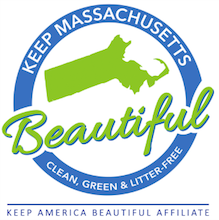 Beautification & Community Greening: Beautify public spaces with landscaping projects, tree planting, and other infrastructure improvements to build community pride and spur local economic activity. Environmental Education: Provide environmental educational opportunities to inspire the next generation of environmental scientists, advocates, and leaders.